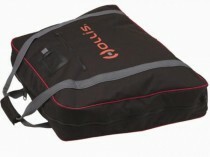 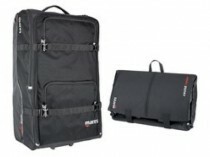 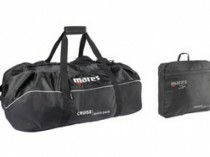 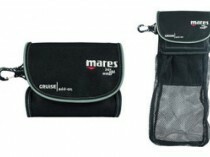 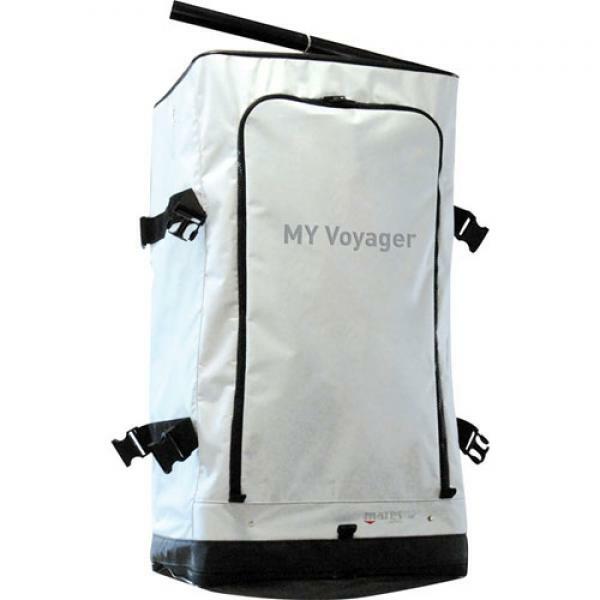 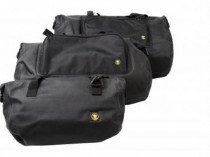 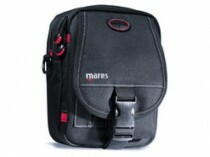 A convenient bag that allows you to rinse, dry and ventilate your equipment while it’s being stored. 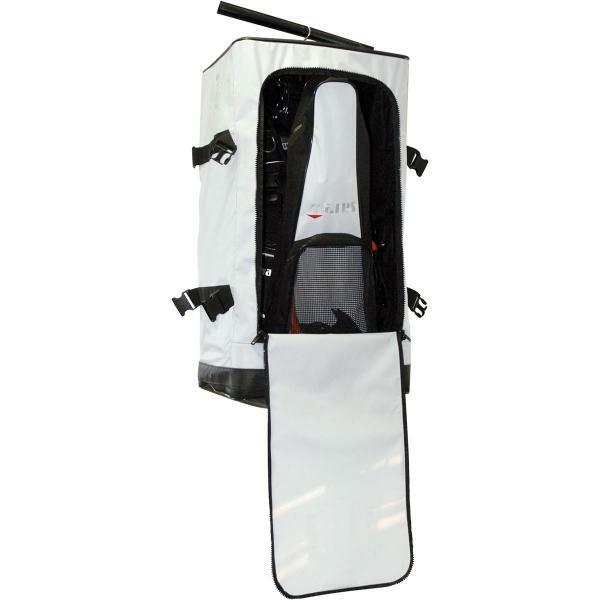 It features a versatile hanger system with quick-release connectors for easy attachment and removal of your items. 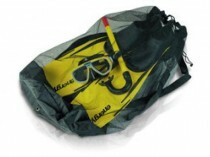 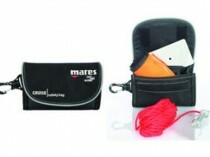 Solve all of your diving equipment storage problems.